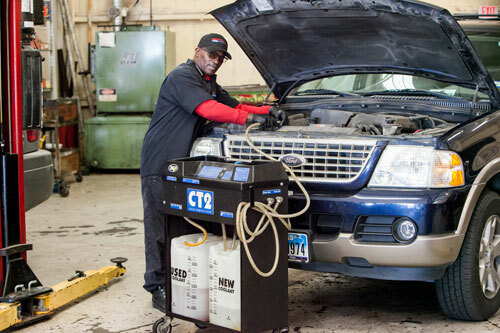 Are you looking for an affordable transmission and auto repair shop in Dallas Fort Worth area? 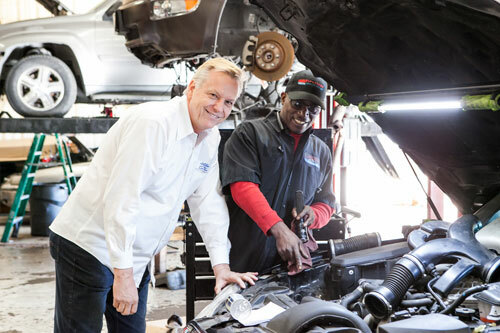 Allstate Transmissions & Auto Repair has been rebuilding transmissions and providing phenomenal auto repair service to the community for over 30 years from the same location. We are a family owned and operated independent transmission and auto repair company. The Cabaj family has grown the business one repair at a time by providing good old fashioned personal customer service, and jobs done right the first time. Caring for your vehicle’s transmission is one of the most important aspects of keeping you safe on the road. As a result, you need to contact Allstate Transmission and Auto Repair at the first sign of trouble. 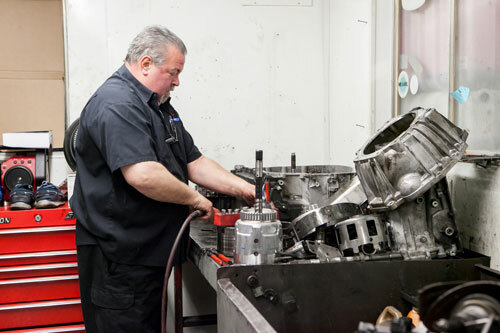 We specialize in all types of transmission repair solutions, and we can ensure that your vehicle is running in top condition. An engine is the most important component of your car, so when it needs work, it is important to choose the right Dallas auto mechanic for the job. 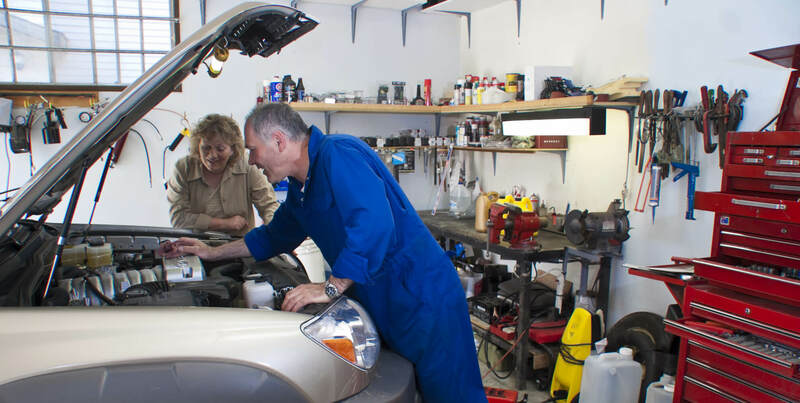 Allstate has the special equipment and skills it takes to handle all your engine repair, maintenance, and replacement needs. In today’s economy, it is important to keep our cars running efficiently for as long as possible. That’s where Allstate’s Dallas car mechanics come in. Maintenance is not something that can be skipped – it is an essential part of caring for your car. We’re Auto Experts in DeSoto Texas! When a car’s suspension does not work properly, it is more than just an annoyance – it’s dangerous. To maintain full control of your vehicle, a working suspension system is necessary.